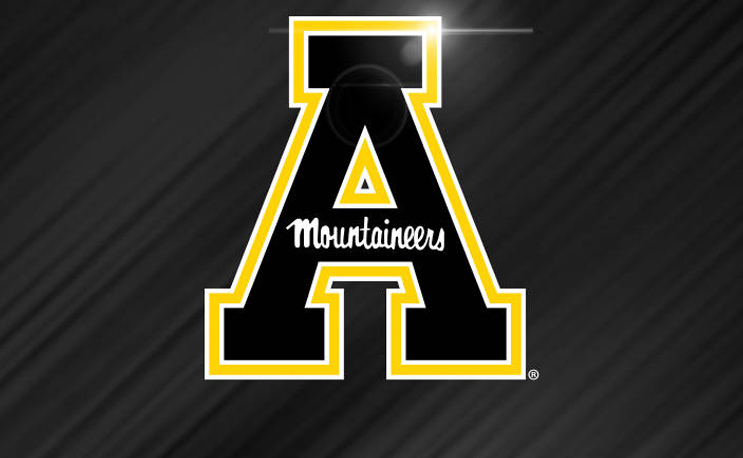 An Appalachian State student-athlete has been suspended after he allegedly made racist comments during a tennis match against North Carolina A&T. A&T tennis senior John Wilson IV tweeted on Sunday night that Spencer Brown, a member of App. State’s tennis team, made racist remarks and taunted Wilson about his father during their match on Sunday. App State announced on Monday that an unnamed student-athlete had been suspended following the tennis match for using language that was derogatory and offensive. Coincidently, App State’s next matchup is against North Carolina Central on Feb. 2. WIlson, who is also A&T’s senior class president, says he’s always dealt with this type of taunting from opponents.